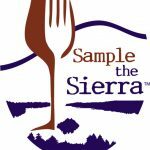 Barbera and the Sierras: Mountain Merriment next weekend! 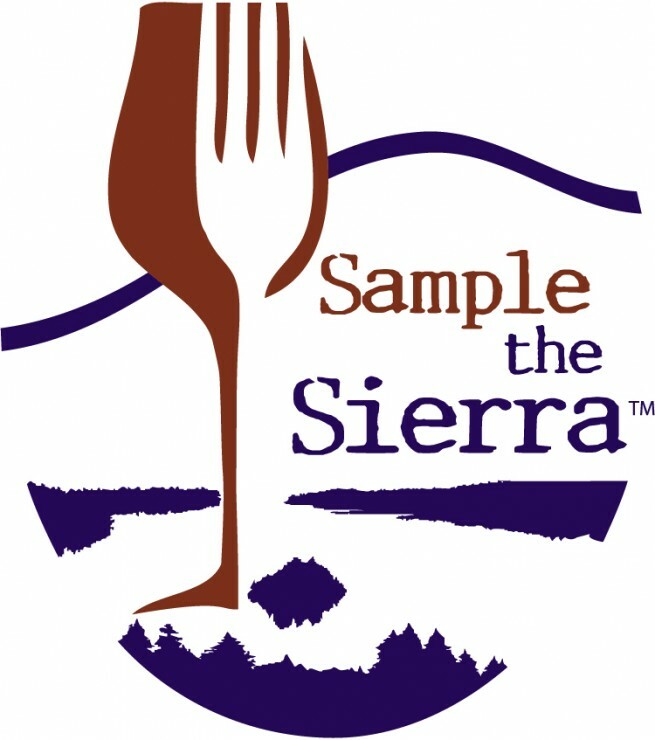 Work and school are keeping us close to home next weekend, but if you have the itch to explore, head to the mountains! 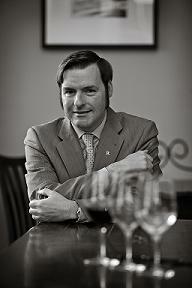 Two events on Saturday September 16th to whet your wine and culinary palates. 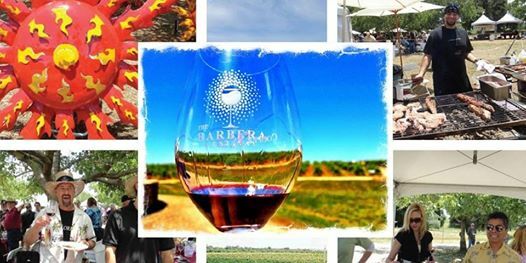 The 7th Annual Barbera Festival will be at Terra d’Oro/Montevina Winery in Amador County, hosting nearly 80 wineries from all over California (to celebrate CA Wine Month simultaneously)! 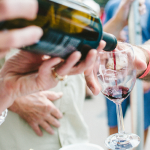 Or travel a little further east to scenic South Lake Tahoe for Sample The Sierra, a farm-to-fork festival celebrating the bounty & heritage of the Sierra Nevada with wine, beer and other culinary endeavors!